Look for unusual smoothness. The clarity and subtlety of the flavors and aromas are outstanding. The aroma of the Ginger is reticent because the ginger oils are absorbed by alcohol: try splashing some water into the glass. New Sampler 3-pack – $35 Each 200ML bottle is 2 drinks: luscious ginger, rich lime, and the best London dry on earth. Hawaiian Ginger – $38. Infused/distilled with Hawaiian white ginger from an organic grower on Kauai. True ginger heat: cocktails made with this gin are unreal. London Dry – $38. 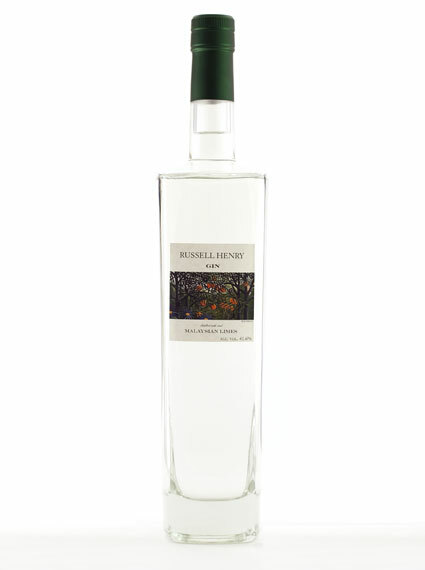 The botanicals include juniper, coriander, orris root, andlemon peel. This is extraordinarily appealing gin. 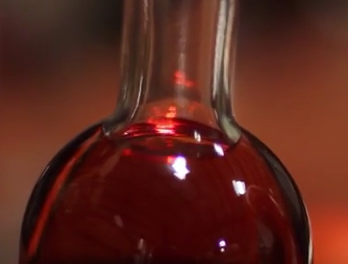 The old cognac still lends its usual rich delicacy. Malaysian Lime – $38. Infused/distilled with the leaves and fruit of the limau purut, a lime native to Malaysia. Best gin & tonic ever. Dark Gin – $60. Aged for a year in oak. A genuinely astonishing product. 100 cases have been released.